We particularly specialise in designing kitchens, wardrobes, entertainment units, window seats and custom made furniture which are of superior quality. Are you wanting to bring out the best in your home’s interior design? Have you been looking for a team that puts your needs and requirements first? Your search is over thanks to the skilled and passionate team of designers and builders at Barracuda Kitchens. For years we have our expert craftspeople have helped domestic and commercial residents across Sydney improve and enhance their properties. 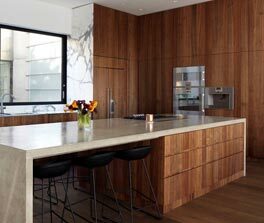 Utilising precise and innovative techniques our carpenters can design and construct accurate and functional joinery projects for Marrickville customers and beyond. By taking a direct focus in the design of the project we are overseeing the specialists at Barracuda Kitchens can create bespoke and eye-catching storage solutions for our clients. 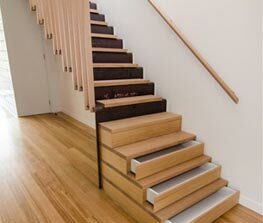 Fabricated from durable and long-lasting materials including laminates, solid timber, and modern polyurethanes. 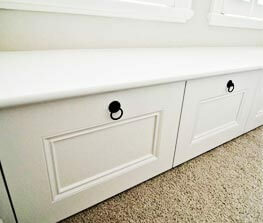 Our detailed and experienced cabinetmakers can add a touch of class to Marrickville properties in next to no time. 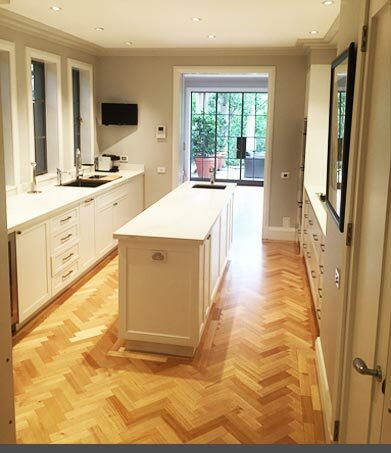 At Barracuda Kitchens, we aim to turn our customer’s visions into reality. By working closely with residents across the city we can design beautiful, unique, and high-quality kitchens based on the size and budget requirements of our clients. 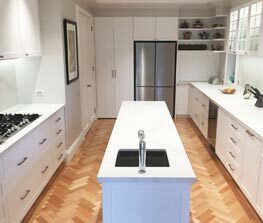 For more information about the advantages of our unique kitchen designs Marrickville residents and customers from the surrounding suburbs can contact us today on 0430 323 628 or info@barracudakitchens.com.au. We pride ourselves on our service excellence, which is reflected in our design, make and installation process. Thanks to the team at Barracuda Kitchens my home has never looked better! With new cabinets and drawers my kitchen is now de-cluttered and has a lot more space. I can’t recommend Barracuda Kitchens enough! © 2019 Copyright Barracuda Kitchens. All Rights Reserved.